fSpace is pleased to announce that Jason Normandale has joined fSpace as Sales & Marketing Manager. In addition to helping promote fSpace and attract new members, Jason will also be directly involved in our continuing efforts to enhance the fSpace atmosphere and experience as we strive to provide the best and most inspiring environment for our members to produce their best work. 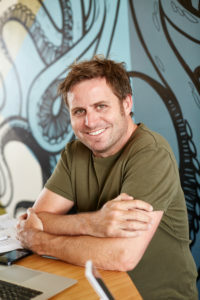 Jason can be reached at jason@fspace.me or 0427 929 186 – welcome Jason!